After the excitement of the Grand Prix last night we could be excused for sleeping in a little bit this morning. Sadly not to be! Today was the only real full day we had left to explore Singapore before we head off to Bali. Breakfast this morning we headed to the Ya Kun Kaya Toast store just around the corner from the Hotel in the Fortune Centre. 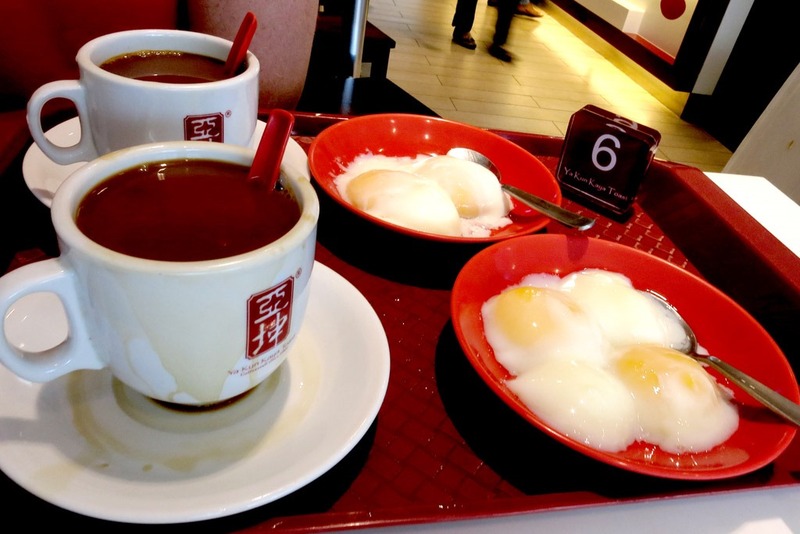 Nice cheap Kaya Toast w/Egg Sets and lovely coffee. I wanted to head out today and explore a few places that I had never been but heard a lot about. 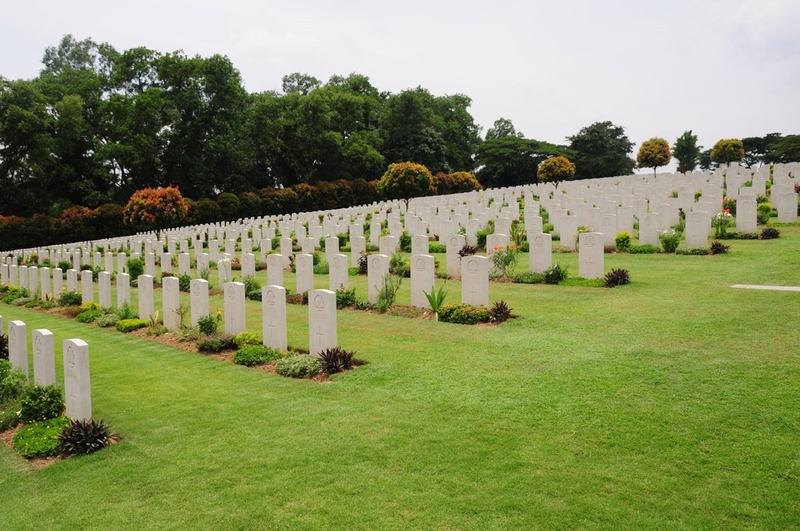 First up on the list is the Kranji War Cemetery. Last trip to Singapore we went to the Changi Chapel Museum which was an amazing moving place – this time I wanted to head out to Kranji and see the war cemetery there. 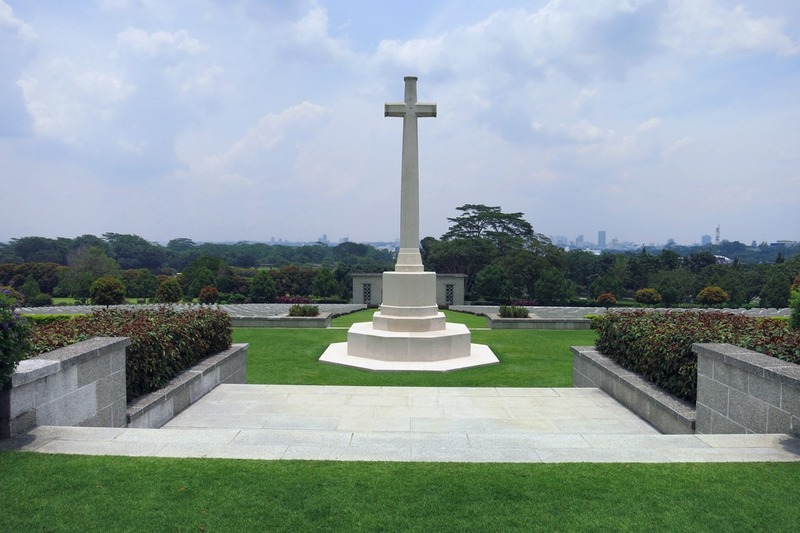 The Kranji War Cemetery is about 22km out of Singapore to the North, it overlooks the Straits of Jahore. 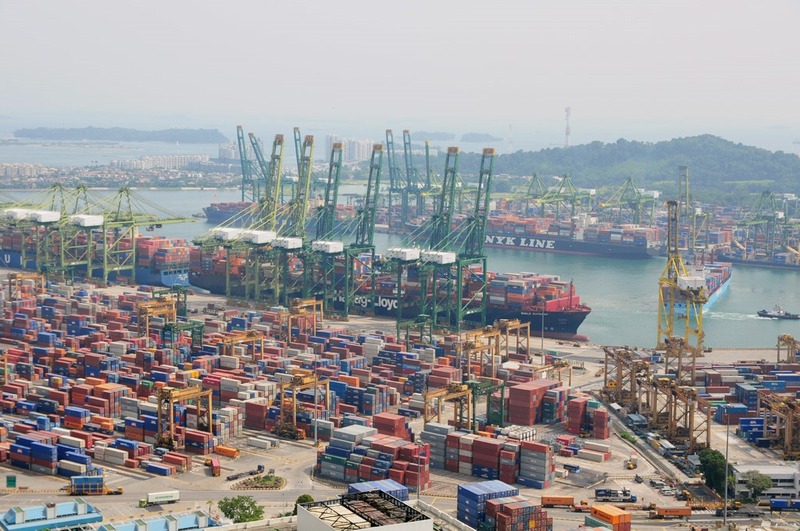 It is a historically significant place, being near to the area that the Japanese Army launched their invasion of the Island of Singapore in 1942. 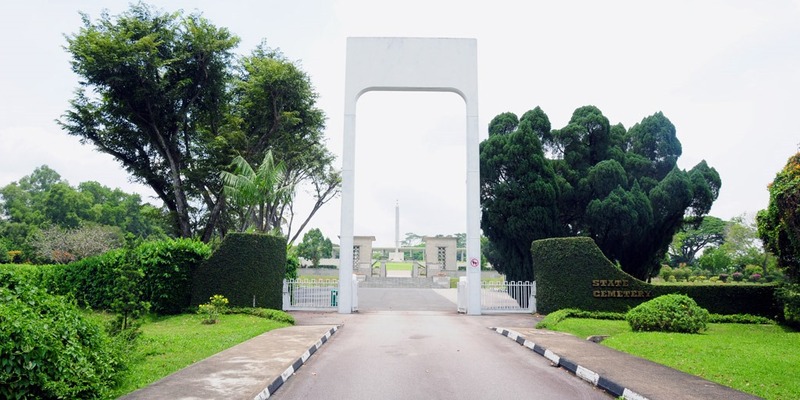 The Cemetery is the final resting place to well over 5,000 casualties of the Second World War along with a number of First World War burials. It is also a memorial to over 24,000 casualties of the Commonwealth land and air forces who have no known grave. Visiting Kranji is a very peaceful and moving experience, it is not heavily visited by tourists, in fact today we only saw 2 other visitors. This makes it a very relaxing and almost calming experience. 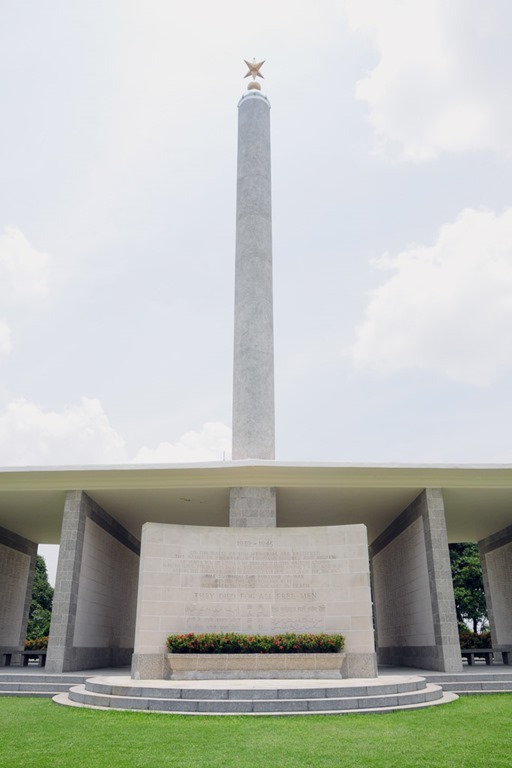 I encourage you if you are in Singapore to take a trip out to Kranji, sitting on the bench in the memorial, reading the names of some of those who gave their lives in the war – looking out across Singapore and over the Straits of Jahore to Malaysia. It is a lovely experience. 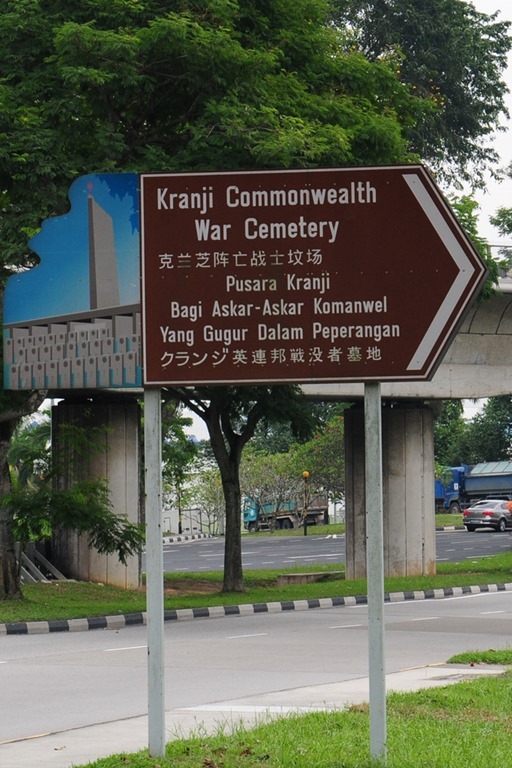 The easiest way to visit Kranji War Cemetery is by MRT, From Dhoby Ghaut you can catch the North South Line towards Jurong East and get off at Kranji MRT Station. Alternatively you can catch the East West Line and change at Jurong East to the North South Line towards Marina Bay. 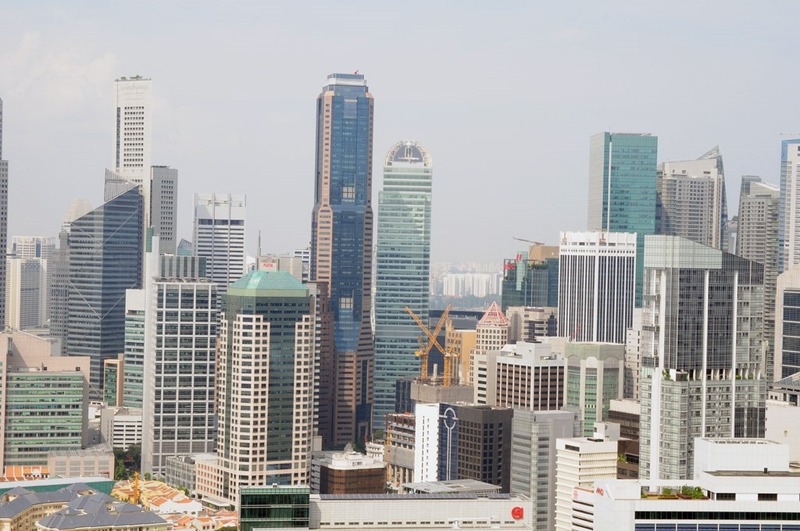 The trip on the MRT will take about 40-50mins but is really quite a scenic journey. We decided to do the full loop from Jurong East to Kranji then afterwards from Kranji to Raffles Place. 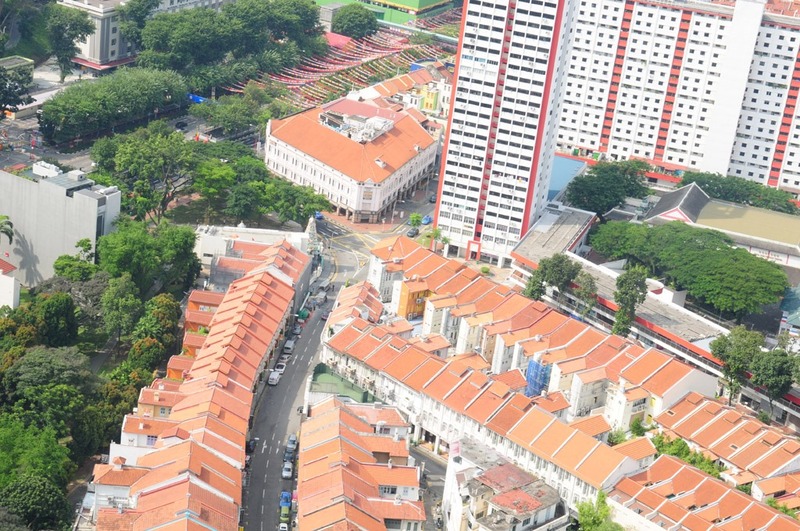 Once you are at Kranji MRT station, it is about a 10minute walk to the War Cemetery, if you head along Woodlands Road, cross at Turf Club Avenue and continue along woodlands road. You will then turn left onto the Kranji Cemetery Road. Please note: There are no shops or facilities at the Cemetery so please take a bottle of water it can get a bit hot. 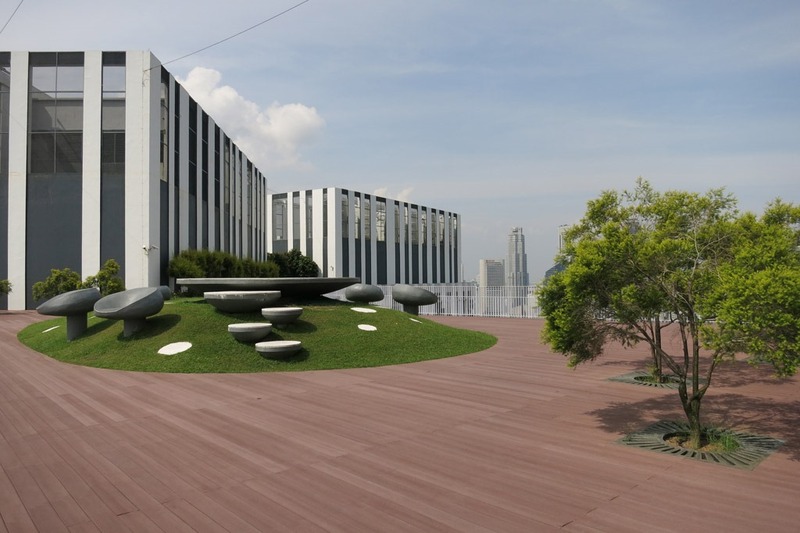 After the Kranji Cemetery we headed back into the city to head out to a place I had read about online – Pinnacle @ Duxton. We changed trains and got off at Tanjong Pagar station. The Pinnacle @ Duxton is a HDB Housing Project however with a unique design characteristic being that it combines 7 tower blocks of 50 storeys each in a unique shape, with each block joined by a huge skybridge. 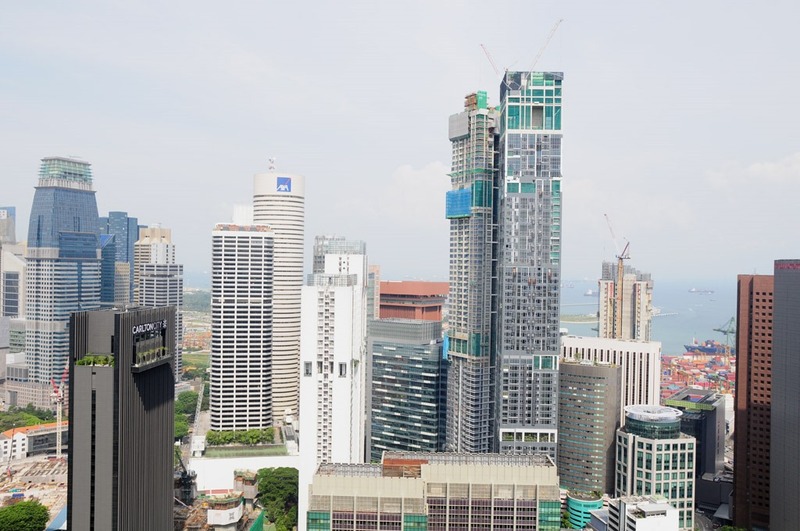 The skybridge on the 50th floor is accessible to the public and affords an amazing panoramic view of Singapore unlike anything else. 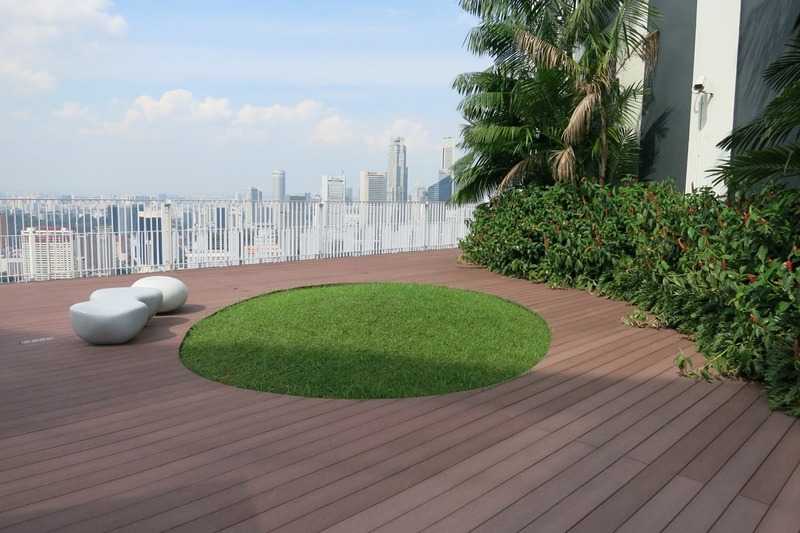 Very few tourists know about this place, yet it gives you almost as good a view as the Marina Bay Sands Skypark (at a fraction of the price). To get up to the Skybridge you need to have a EZ-Link Card and it costs only $5 per person. Head to Level 1 of Building 1G and you will see a Self-Serve Kiosk Machine, you simply swipe your EZ-Link card and then head to the lift. On the skybridge you swipe your card at the entry gate and you get in. You can stay as long as you like up there – it is open 9am to 10pm daily – TIP: Avoid the middle of the day, there is limited cover up there and it can get very very hot! Note: There is a daily quota of 200 members of the public each day, once that has been met no further access is permitted. You can log on to the Pinnacle website to check each day to see how many visitors have been there. The views are really something and I was so surprised that more tourists haven’t found out about this spot. 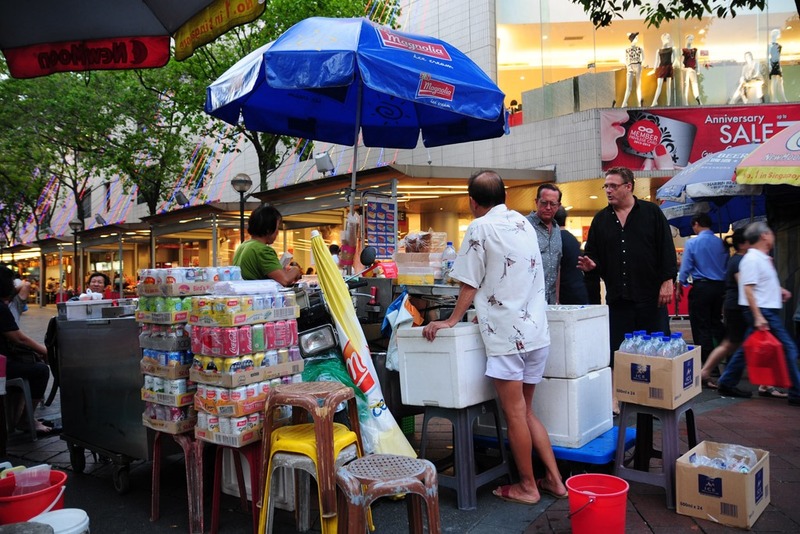 Even some of my friends who lived in Singapore didn’t know about it! Once you are done you just swipe your EZ-Link card at the door and you can head down in the lifts. 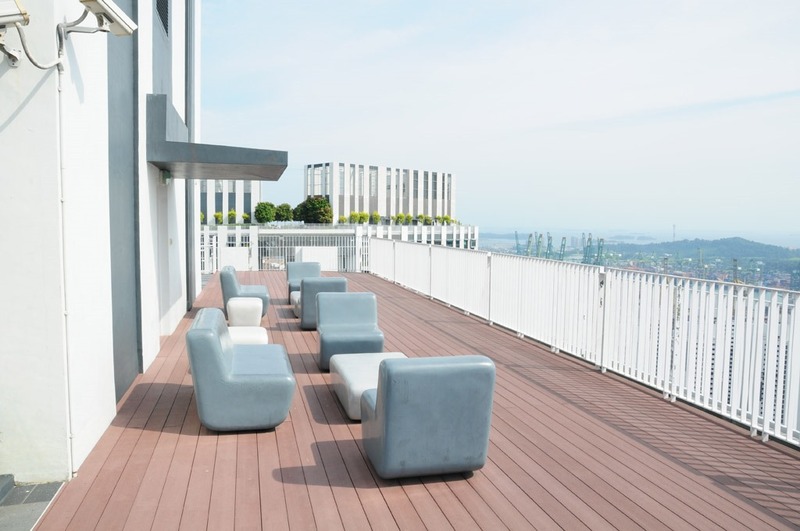 For more information about the Pinnacle @ Duxton check out their website: http://www.pinnacleduxton.com.sg/index.php – this really is a hidden gem of Singapore so definitely add it to your list of places to check out. There is also a great little food court in the park behind the building nice and shady place to get a mid afternoon snack. We also needed a cold drink or two as it was a little bit hot up on the Skybridge. After we had rested and filled up on Roast Pork we headed back to the hotel, with a slight detour to Arab Street and Bugis. 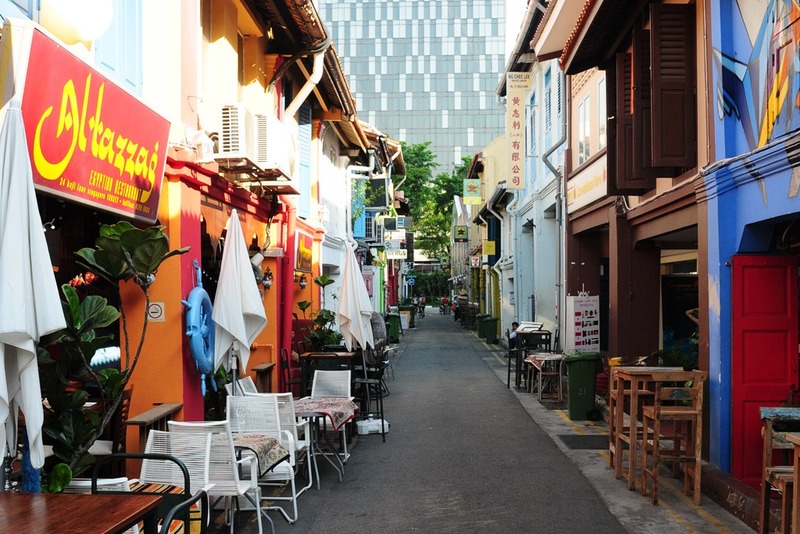 This trip we ran out of time and didn’t get a chance to check out Arab Street again, the whole area has undergone a really funky facelift of late and is now packed with designer clothing stores, great little bars and funky restaurants. 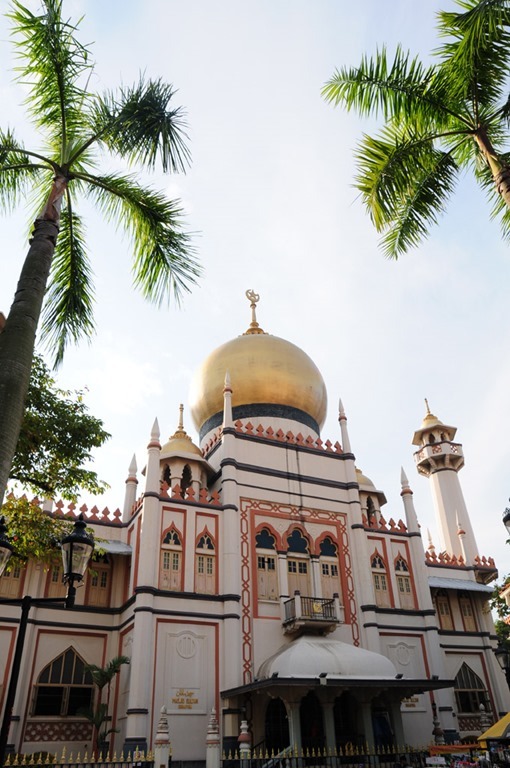 The Sultan Mosque is also well worth a visit, you will learn a great deal about Islam and also the history of the Mosque in Singapore. This trip we just did a walk through to check it all out – but we will be back. Afterwards we headed back to the hotel to perform that dreaded task – Packing! 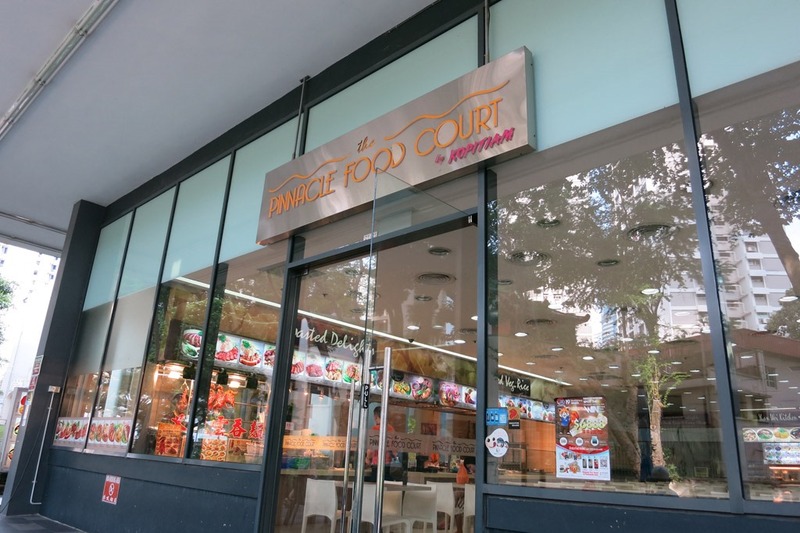 Detour via Albert Court at Bugis for an Ice Cream Sandwich and a Juice! Early to bed tonight, tomorrow morning we head off to Bali to continue our holiday! Thanks again for reading this post, I hope you enjoyed it – please as always let me know your thoughts about my blog posts. Thanks and see you tomorrow.